Designed as a one board around the world quiver. Volume and wide point forward, combined with mellow entry rocker, creates great paddle power. 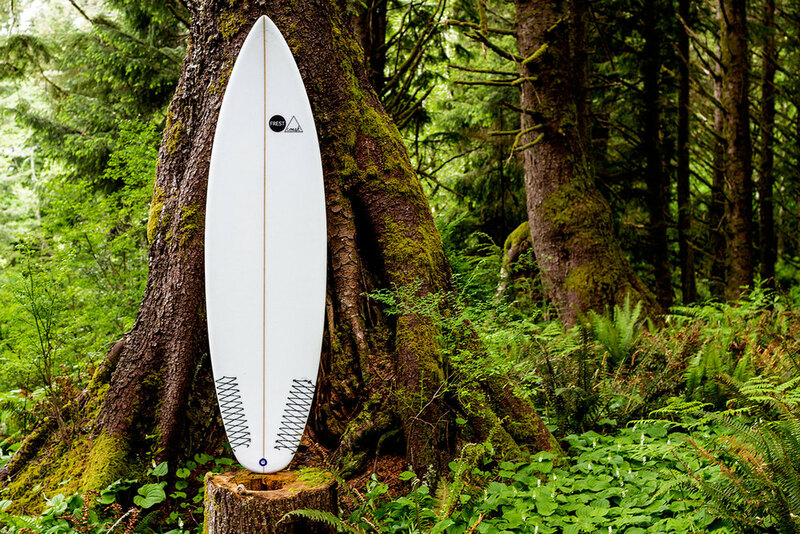 Deep single concave in the belly blends into double through the fins. The round tail is comfortable anywhere on the wave face, and really thrives when waves turn on. 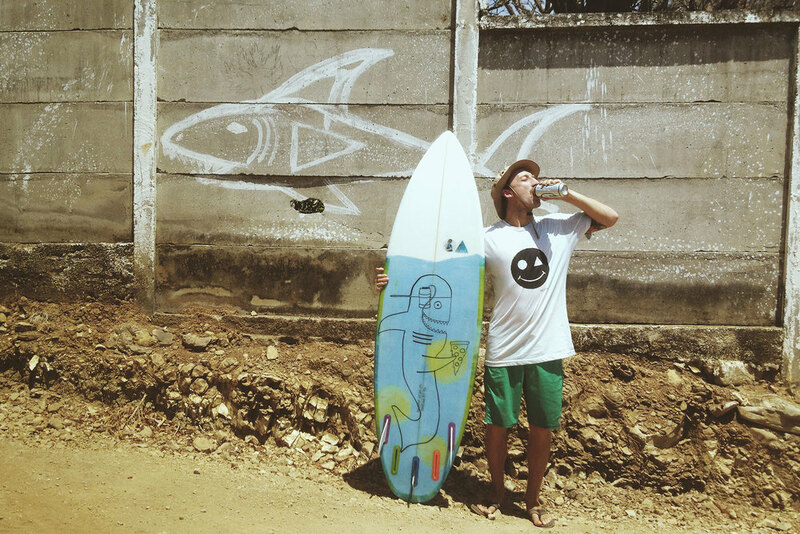 6'0" x 20 1/2" x 2 1/2"
6'2" x 21" x 2 5/8"
Comes standard with futures 5-fin setup. Also available "spicy" with a pulled in nose and tail for performance in larger hollow waves. The Fugget was born as a crossover between the Feather and the Nugget. 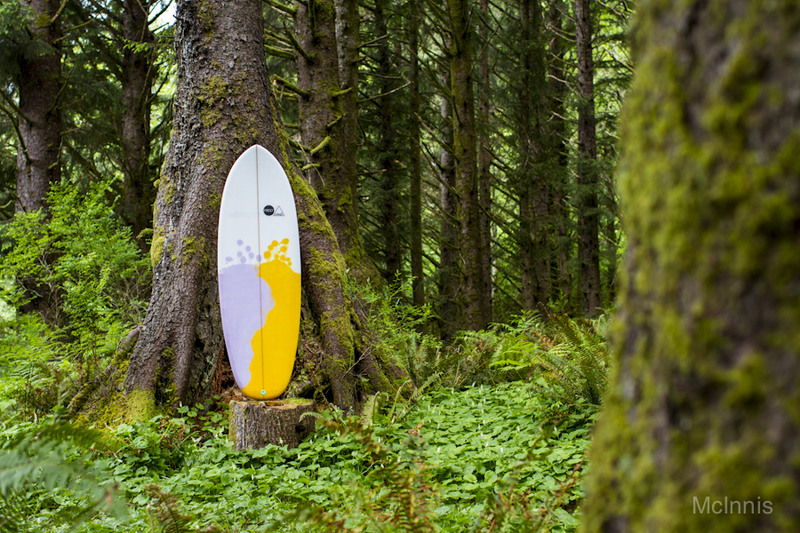 The shape allows performance surfing in summer conditions, and comes to life flying down the line. The nose and tail are full, and the shape holds volume throughout. The slight tail hip and vee bottom out the back give release and maneuverability in smaller waves. Comes standard with a futures quad setup. Hueco means hole in Spanish, and this is the board we have created to drive through them. Tested in heavy waters here and the world over, this is the most high performance board in the line. Single concave all the way through with a lil' extra flip in the tail. Just a touch of hidden volume and width up front allows paddling power and early entry when the waves get big. Comes standard as futures thruster, available as 5 fin setup as well. We would love to collaborate with you to put the perfect board under your feet.